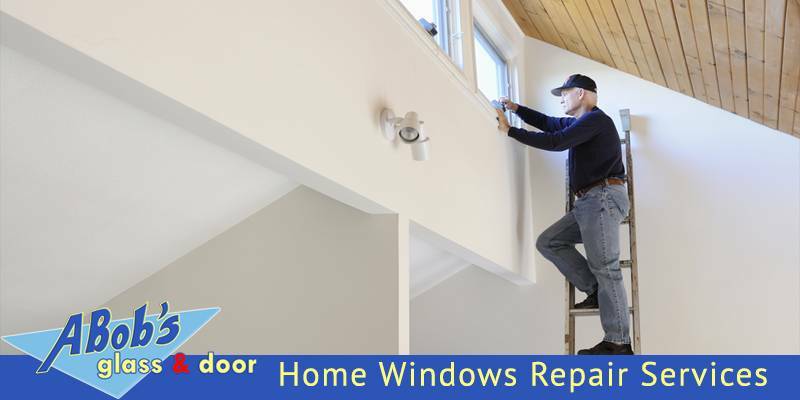 Are You Looking For Home Windows Repair? If you’re looking for the most reliable and dependable home windows repair specialist, you are in the right hands. A Bob’s Glass and Repair is the company you are looking for. We specialize in all matters related to glass repair. Our services include home glass replacement, leak window repair, board up services and so on and so forth. If you need professional services with your home windows, your patio doors, or anything else, we’re here to give you top-notch quality services. We not only cater home glass needs, but we also provide service for commercial businesses. If you need assistance with your retail storefront, we will be at your business immediately. 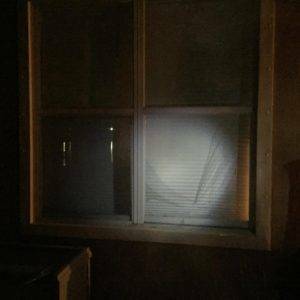 We know that burglars break in unexpectedly so we provide immediate 24/7 glass replacement when you need it. We’re a handy one-stop shop for all Miami-Dade, Broward, and Palm Beach areas for all commercial and residential glass demands. Our company is an A+ rating choice, and our customers can speak for ourselves. We offer various glass services for homes and businesses at affordable prices. We’re all about efficiency and promptness; meaning if you need assistance at any time of the day or even holidays, you’ll never have to wait hours for us. Also, out technicians are experts in their trade so they will do a quality job in the less amount of time. If you need a window glass repair for your living room, or sliding door, all you have to do is call us, and we’ll be there the very same day. Our company’s carries different types of windows such as energy efficient glass, thermopane glass, single pane glass, and laminated glass, so when we show up to your house, we are ready for installation. If you need more information about our previous work, don’t hesitate and look at our gallery of photos and videos to see how we perform our work. At Abob’s Glass and Repair our trained, qualified and experienced professionals take pride in their services. Our commitment to fulfilling customer satisfaction is our priority. Don’t hesitate to give us a call at 954-504-9789 or fill out a quick form and we will get back to you shortly. At A Bob’s Glass Door & Repair, we warranty emergency calls no matter the time of the day or distance of your business. We offer a high-quality glass replacement and glass installation services providing only the best service for our customers. A Bob’s Glass and Repair Inc.